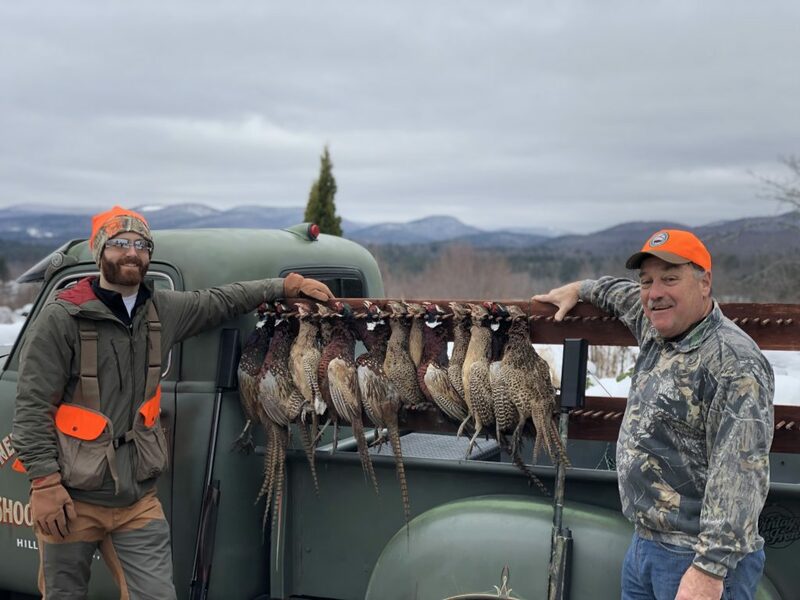 Montpelier, VT – Last week, in a bipartisan effort, Rep. George Till (D-Chittenden) and Rep. Patrick Brennan (R-Chittenden) introduced two bills that seek to legalize the use of suppressors while hunting in the state of Vermont: House Bill 56 and House Bill 80. Both pieces of legislation, which are backed by the American Suppressor Association (ASA), have been referred to the House Committee on Natural Resources, Fish, and Wildlife. Suppressors are legal to own in 42 states. Since 2011, three states, including Vermont, have legalized suppressor ownership, and 18 states have legalized suppressor hunting. Vermont and Connecticut are the only two states that allow civilians to own suppressors, but do not allow their use in the field. 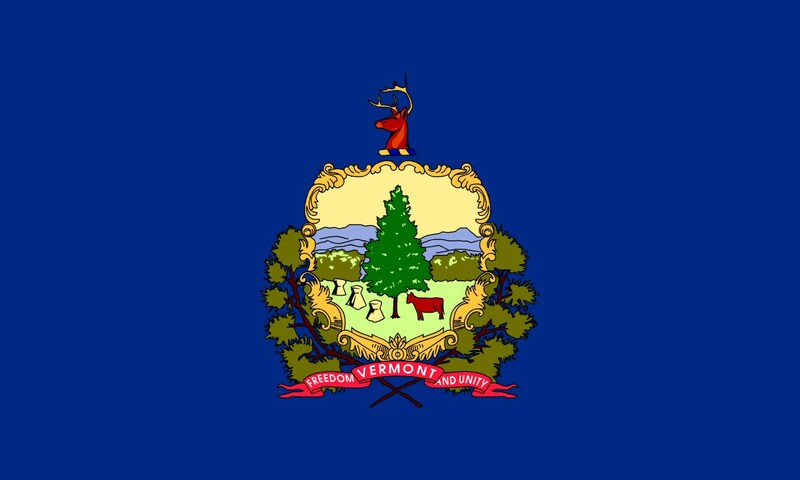 If enacted, H. 56 or H. 80 will bring Vermont in line with the 40 states that currently allow hunters to use suppressors in the field. According to multiple studies, between 70 to 80 percent of hunters never wear traditional hearing protection devices like earplugs or earmuffs while hunting, largely because they want the ability to hear their surroundings. These same studies found that just over half of recreational shooters reported consistently wearing hearing protection during target practice (Stewart et al, 2011).